WE ALL LOVE our pets, but from time to time you have to make them do something they don’t want to do. Sometimes it’s going to the vet, other times it’s wearing something they don’t like, and occasionally it’s taking a bath. 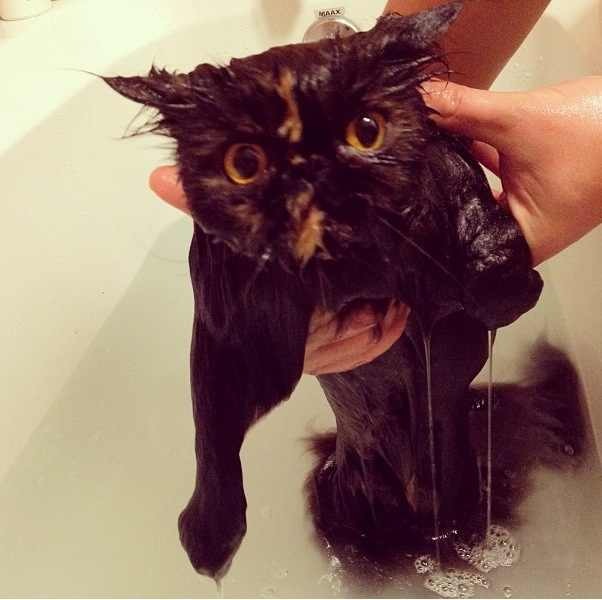 Here are nine pets who are not happy about bath-time. Email “Cleanliness is next to melancholiness for these poor pets”. Feedback on “Cleanliness is next to melancholiness for these poor pets”.